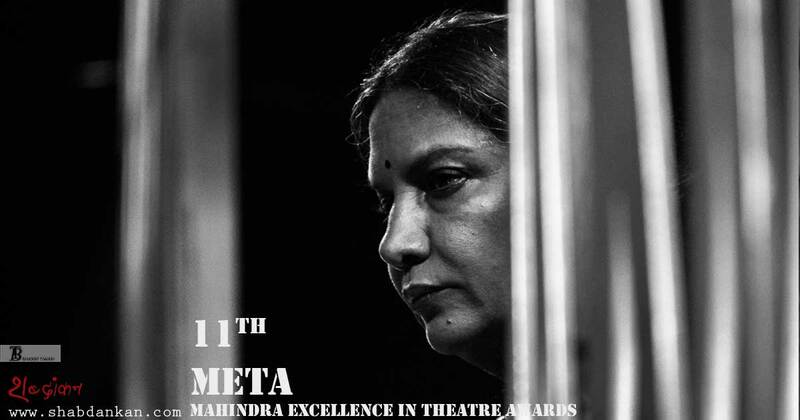 After a week long celebration of theatre in the national capital, the 11th Mahindra Excellence in Theatre Awards (META) concluded on Friday with a much awaited red carpet Awards Night, held at The Taj Mahal Hotel, Mansingh Road. The annual awards, which recognize excellence in theatre nationally, celebrate the intrinsic diversity and rich cultural traditions of India. 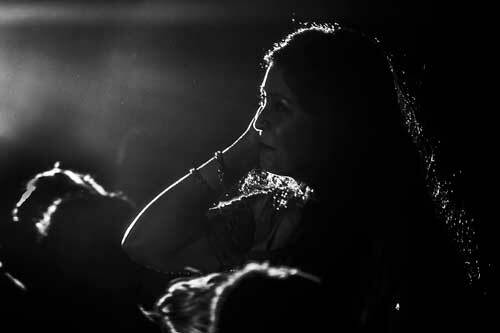 The META is India’s most comprehensive award and a premier honour for the theatre fraternity, awarding on-stage and off-stage talent across 14 award categories including the Lifetime Achievement Award. 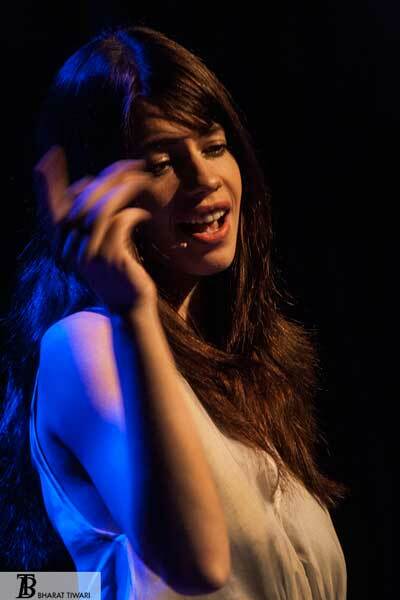 The glittering award night saw the presence of Kalki Koechlin, Shabana Azmi, Kabir Bedi, Shivani Wazir, Lillete Dubey, Ira Dubey, Ritu Beri and performance by Niazi Nizami Brothers, Shabnam Virmani and Goura Prema. Mein Huun Yusuf aur Yeh Hai Mera Bhai stole the limelight, bagging 4 awards (Best Direction, Best Production, Best Light Design, Best Sound/Music Design) and a Jury Special Mention for Best Actor in a Lead role (Male). 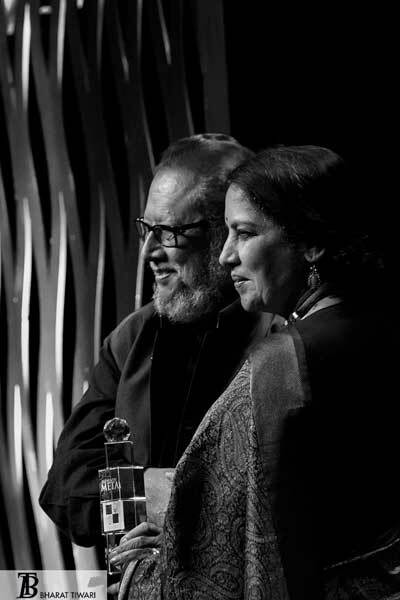 Noted theatre guru and Chairman of the National School of Drama (NSD) Padmashree Ratan Thiyam was conferred the META Lifetime Achievement Award for his contribution to Indian theatre, presented by Shabana Azmi. The Lifetime Achievement Award carries a prize money of Rs. 5 Lakh. The 2016 META Jury comprised author Kunal Basu, actor Kusum Haider, director and actor M.K. Raina, dancer, choreographer Tanushree Shankar and actor, director Sushma Seth. Shantanu Ghosh and Dyuti Ghosh of the Bengali play Haoai – The Eleventh Planet bagging the META for Best Actor in Supporting Role – Male & Female respectively. Best Original Script was won by Kannada play Akshayambhara, with its unique amalgamation of modern theatrical tools and the traditional Yakshagana dance theatre creating a contemporary narrative raising questions on female representation and male ownership. 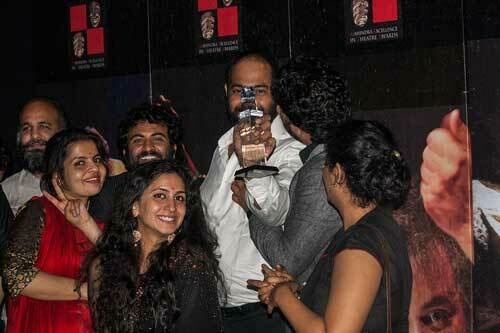 Prasad Cherkady, who plays a male actor in streevesha as Draupadi in Akshayambhara, won the Best Actor in Lead Role (Male). Sayalee Phatak won the Best Actor in Lead role (Female) for her depiction of the aggressive but troubled Mitra in search for her sexual identity in the play A Friend’s Story, an English adaptation of Vijay Tendulkar’s brilliant Marathi drama, Mitrachi Goshta. Malayalam play The Balcony was awarded the Best Costume Design for the authenticity of the costumes which transported the audience into the world of the production and Tamil play Kuhaimaravasigal bagged the Best Choreography Award for the rustic quality of the movements which were well in tune with the symbolism depicted all through the play. A unique stage adaptation of the 1920’s German silent horror film, The Cabinet of Dr. Caligari, set inside a rundown warehouse space featuring distinctive on-stage elements won Best Stage Design. The Best Ensemble was presented to 07/07/07 based on the legal battle to save Reyhaneh Jabbari from the gallows. 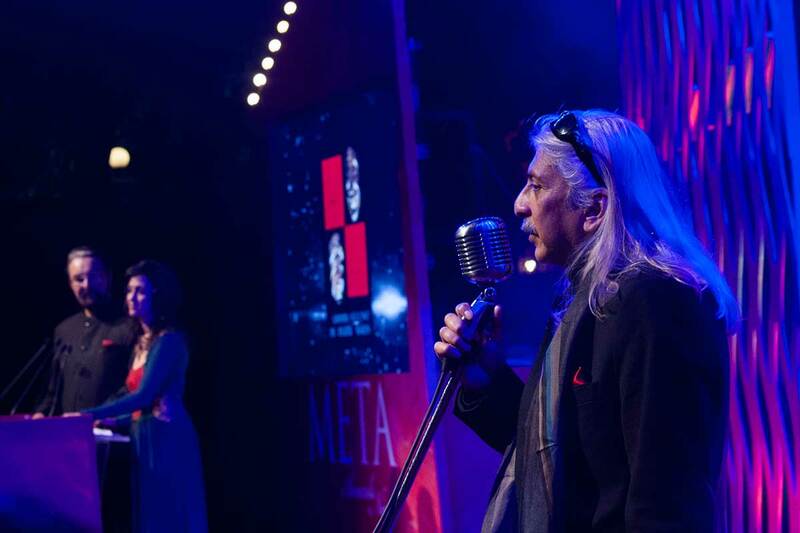 The META Awards Night was hosted by Kabir Bedi and Shivani Wazir Pasrich. A spate of performances celebrated theatre’s big night and enthralled the audience including Qawalli by the Niazi Nizami Brothers, Shabnam Virmani’s spiritual musical journey through an exploration of Kabir’s poetry, a contemporary meets classical dance performance by Goura Prema and the Natya Nectar Dance Company and award-winning actress Kalki Koechlin’s chilling rendition of her poem The Printing Machine. Over the past few days, theatre enthusiasts in the capital were treated with a feast of 10 nominated productions from across the country, which were showcased on the META stage this year. The bevy of topics included contemporary interpretations of mythological texts, prostitution, molestation, false executions, human-like obsession, jealousy, betrayal and search for redemption.